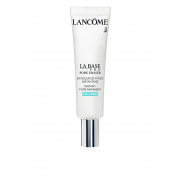 Lancome introduce the LA Base Pore Eraser with an oil free formula. The pore eraser is an ultra-lightweight cream that helps create a sleek complexion. It will leave your skin well prepared to achieve a flawless makeup application.